Bienvenue Home Accents has everything from unique antiques to lamps, unusual knick-knacks and home accessories, sofas, lamps, to furnishings that include tables, chairs, cabinets and an almost-wicked amount of must have art. Nautical items are especially popular. Kevin Jayroe and his mother, Geraldine, keep the stock moving by selecting and showing a truly eclectic collection that boasts something for every age and interest. If you’re remodeling or redecorating, a visit here is absolutely essential. Better bring the credit card. Tell them we sent you. And, if you itching for a laugh – or a room redecoration – seek out Kevin; he’s as funny as he is talented! The scent of Fall with Hazelwood candles! All soy candles with fragrances like Bonfire and Cotton! Wilkesboro NC made and fabulous!!!! Kevin and Douglas have made their favorite items available now online. Tour the Historic District of Georgetown on the Swamp Fox tram and hear wonderful stories filled with history. Come Visit our new Garden Shop section now at 814 Front Street. 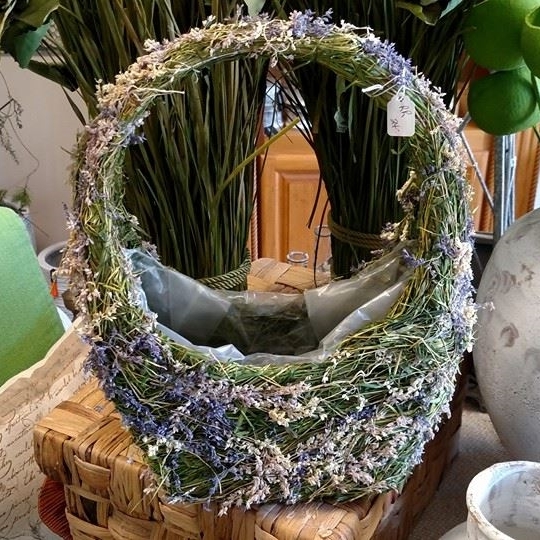 Find the perfect gift and home decor items at Bienvenue Home!